Chutney can add a welcome sparkle to most vegetables and meat, but the label on store-bought jars usually lists sugar as the first ingredient. 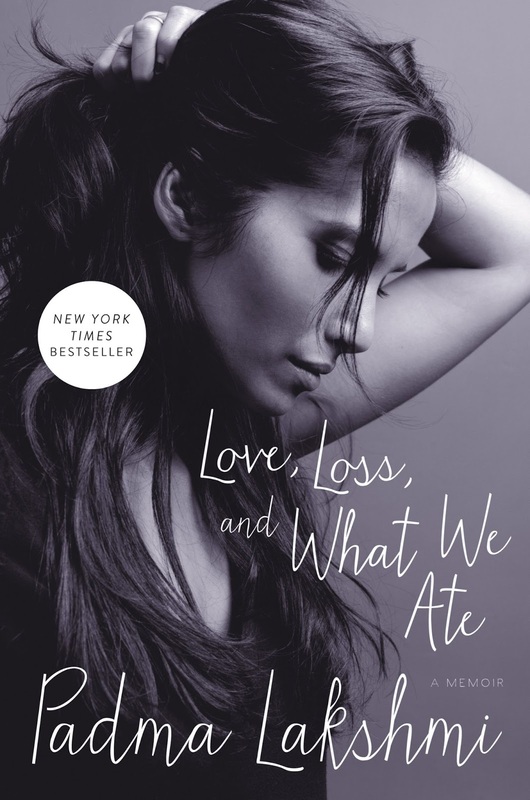 This recipe from Padma Lakshmi's new best seller, Love, Loss, and What We Ate, sweetens with just the fruit - no added sugar - and is a delicious way to add fiber to your diet. How was it? All my taste testers asked for seconds! 1. Boil 4 cups of water in a 2 quart sauce pan. 2. Add the chopped dates, tamarind paste and spices. Start with 1 teaspoon cayenne pepper, and add more if desired; I added 1 1/2 teaspoons, pretty spicy for me, but the taste testers agreed it was just right at "medium." 3. Simmer for about 30 minutes (uncovered). 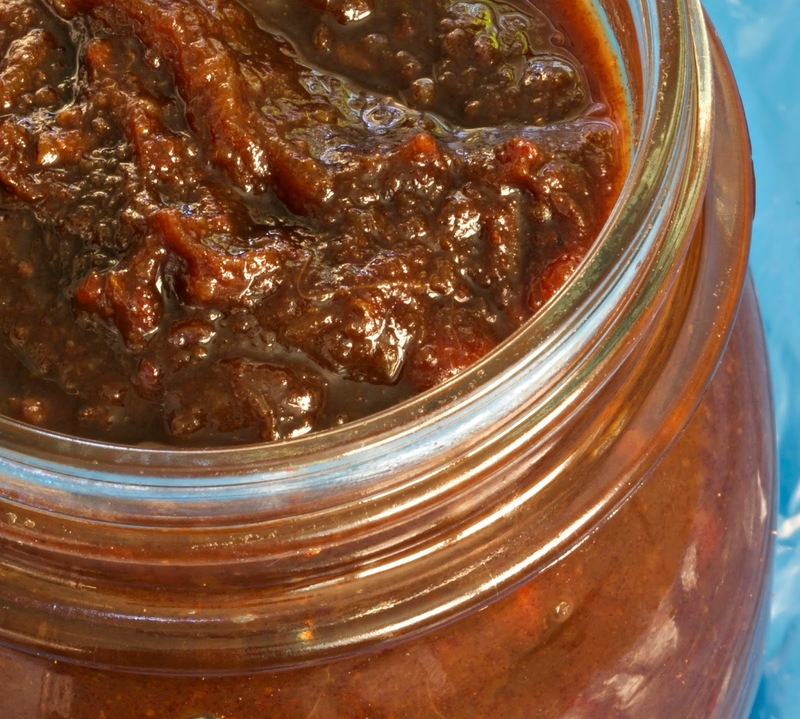 Stir frequently and cook until until the mixture becomes a thick sauce, similar to bar-b-que sauce. 4. 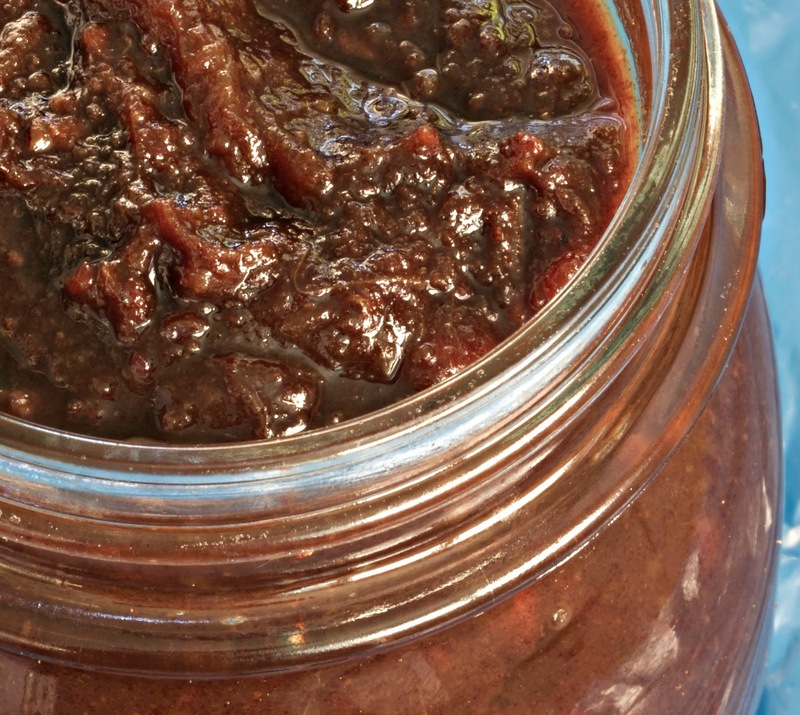 Place in sterile jars and store in fridge for about a month. Makes about 3 cups of chutney.